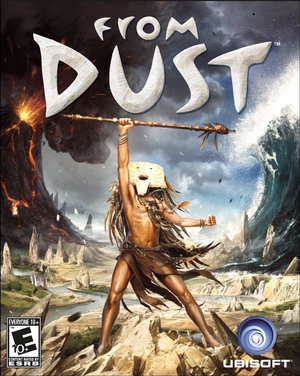 Poor console port capped at 30 FPS with few graphics options and minor control issues. Can be played without Uplay following this guide. A Chrome Web Store version is also available. 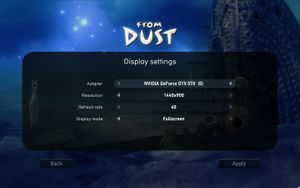 4K supported but many UI elements are mispositioned above 2560×1440. Can't go above 1920x1440 in windowed. 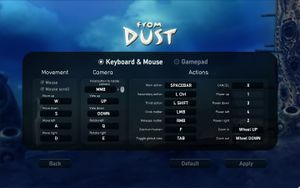 Full mouse and keyboard control. There is an option to disable music. Also, the game includes a "quiet mode" toggle. ↑ 1.0 1.1 File/folder structure within this directory reflects the path(s) listed for Windows and/or Steam game data (use Wine regedit to access Windows registry paths). Games with Steam Cloud support may store data in ~/.steam/steam/userdata/<user-id>/33460/ in addition to or instead of this directory. The app ID (33460) may differ in some cases. Treat backslashes as forward slashes. See the glossary page for details.